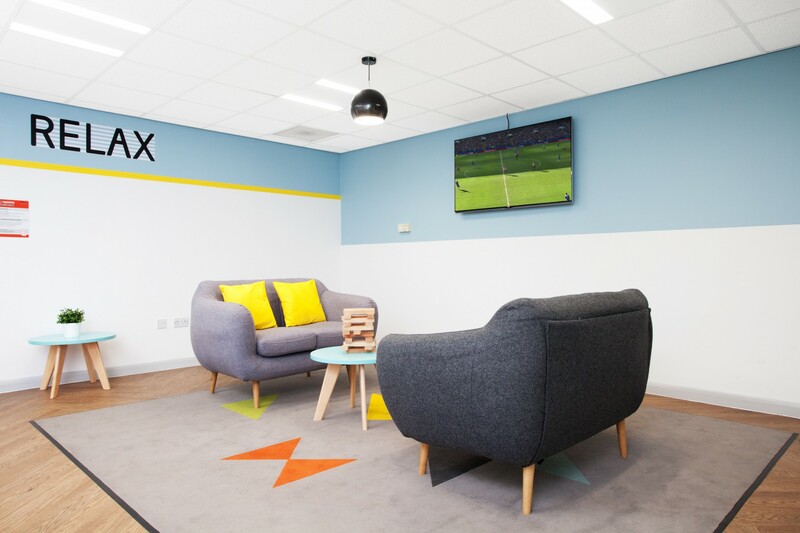 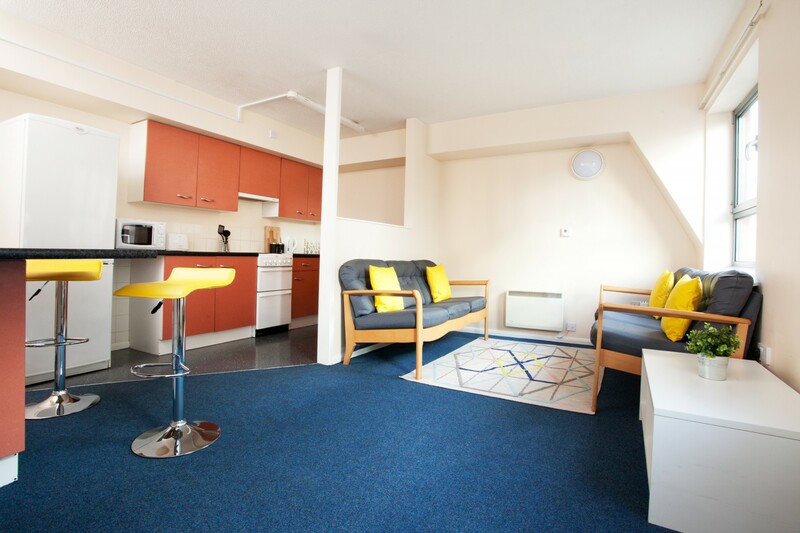 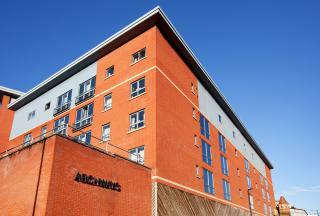 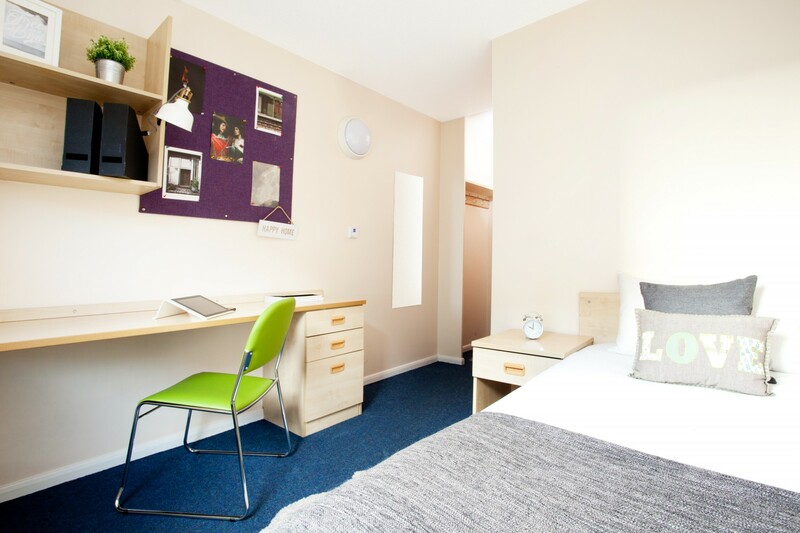 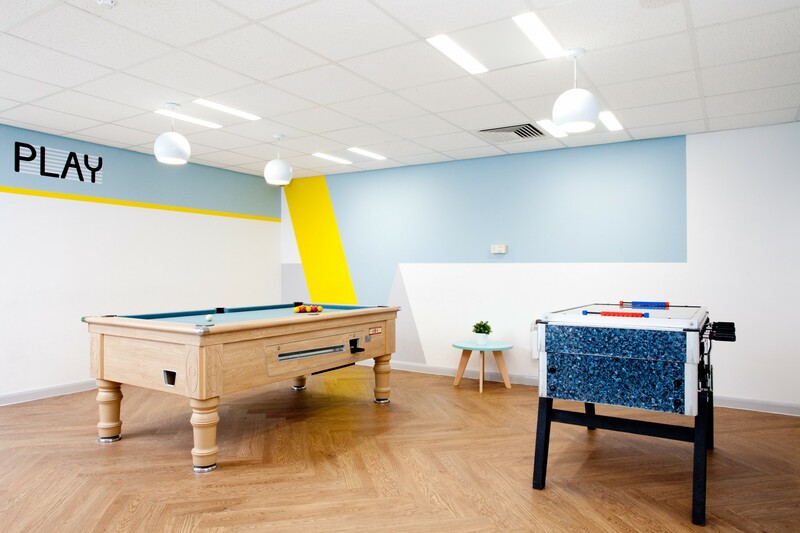 Archways is popular student accommodation perfectly located in Sheffield city centre, a short two minute walk to the Sheffield Hallam university city campus and just across the road from the train station. 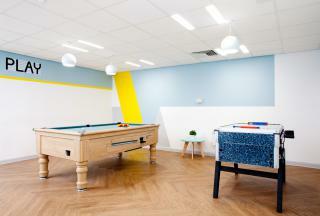 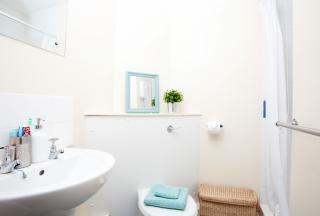 This is a sociable property where the residents can really feel at home. There are local shops and cafes across the road so you have everything you need on your door step. Flats range from 4-8 bedrooms. Classic ensuite rooms are packed with features including a comfortable bed, Wi-Fi connected work space and desk chair, wardrobe and plenty of storage space throughout, including under bed storage, a space for shoes and coats built in behind the door, a draw unit in the desk and a book shelf on the wall. 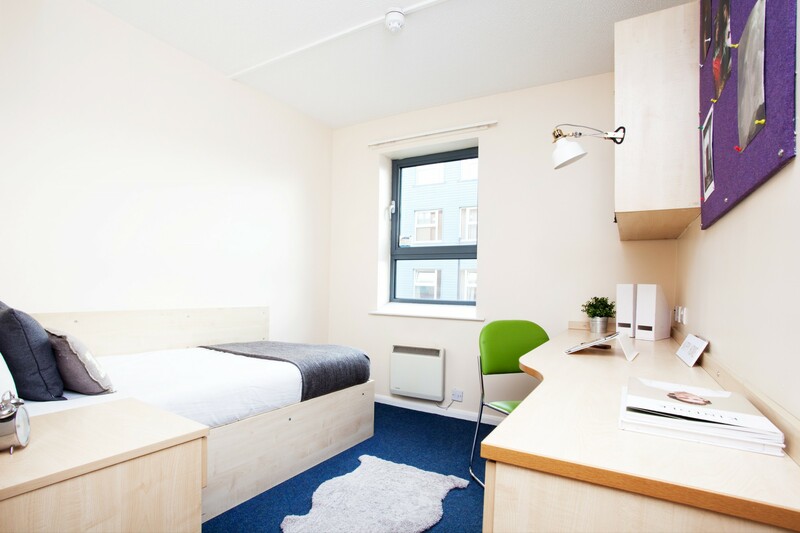 All bedrooms have their own bathroom and you will enjoy a shared kitchen and lounge area to relax with your flat mates.